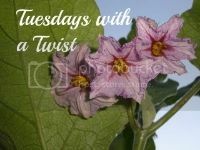 Time to Link Up to "Tuesdays with a Twist" 83!! Hi there! 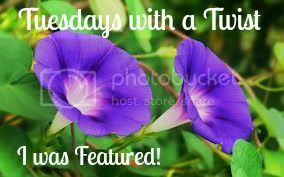 I'm stopping by from the blog hop & I hope your having a great day!